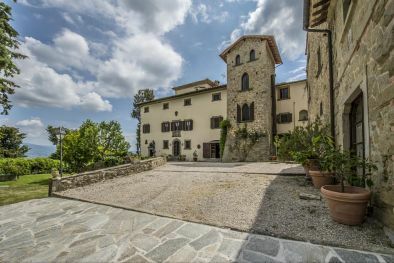 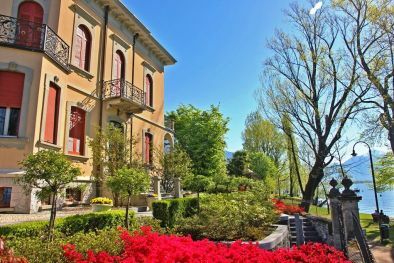 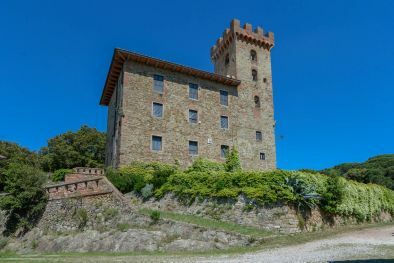 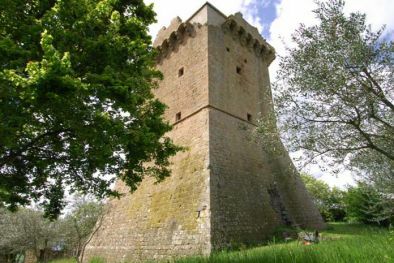 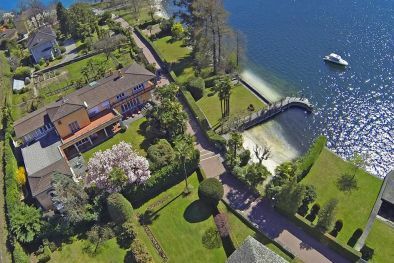 "CASTLE WITH SEASIDE VIEW FOR SALE IN TUSCANY"
Located on the hills of the Tuscan countryside, this vast property is ideal for someone looking for a private and retired life. 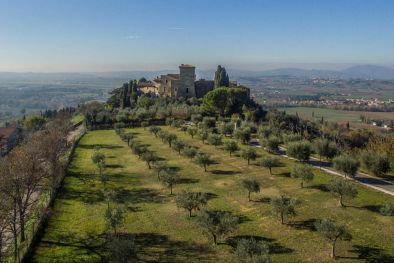 The impressive size of the buildings, including a wonderful 16th century castle, is ideal to start a hosting activity without too much of a problem. 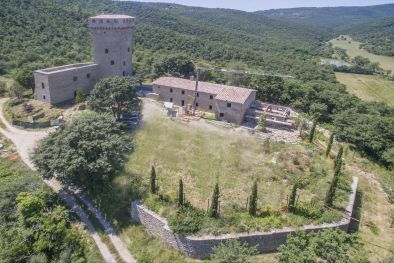 The only disadvantage is the necessity of a great amount of restoration to bring the buildings back to a presentable and habitable state.